WFA advertiser members were quizzed on their views regarding online advertising and their investment intentions for the year ahead. This is what the survey found. This year’s media and marketing headlines have been dominated by growing concerns about online advertising, and specifically programmatic delivery. Marc Pritchard’s much-publicized and epoch-defining speech at the US IAB Leadership Forum in January followed Facebook’s self-confessed metrics glitches in highlighting the shortcomings of the channel. More recently, significant questions have been raised around brand safety issues, where online video ads had run on illegal websites without the advertiser’s knowledge. The programmatic algorithms designed to deliver precise targeting seemed to be out of control in an age when artificial intelligence is supposed to transform our world for the better, so it would be understandable if advertisers were inclined to reappraise their use of online advertising and look elsewhere in their quest for increasingly-elusive audiences. Surprisingly, that’s not what is happening, according to joint research conducted by Ebiquity and the World Federation of Advertisers (WFA). This snapshot provides directional insight into current sentiment. More than 50 of the WFA’s advertiser members were quizzed on their views regarding online advertising and their investment intentions for the year ahead. This survey was carried out at the height of the coverage about brands appearing on extremist websites, which caused some advertisers to halt spending in online video. But the partial withdrawal of spend seems to be temporary. Advertisers' faith in online advertising remains constant, according to the respondents to the survey. Two-thirds reported that they would increase their spend in online this year. Advertisers are well informed about the shortcomings of online but are committed to making the channel work. It’s the present and the future, despite the profound issues. Survey respondents nominate "reach" as their primary goal, as audiences shift en masse to digital channels. It appears that the targeting potential of programmatic does not shine through as strongly as the need to achieve exposure to harder-to-hit audiences in traditional channels. Survey respondents nominate "reach" as their primary goal, as audiences shift en masse to digital channels. While the love affair with static display seems to be coming to an end (46 percent of advertisers are planning to cut back in 2017), there’s a new beau in town—online video. Eighty-nine percent of our sample said they were looking to increase spend here in the year ahead. Viewability, which 90 percent of respondents nominated as a "major concern"
Ad fraud, similarly cited by 72 percent of respondents. Measurement, where 72 percent of respondents reported that "tracking and measurement" are a major concern in online. The survey shows that the metrics being employed to assess online advertising’s performance are primarily based on exposure rather than impact. "Reach" was cited as a primary metric by 72 percent of the sample, and viewability by 55 percent. Yet it can be argued that these are measures of delivery, not performance. True metrics of responsiveness do not score highly, with "engagement rates" only a key metric for 55 percent of the sample. The first question is still "was the advertising seen?" rather than "did it achieve our business targets?" Only 21 percent of the sample agreed that they are satisfied by the performance of their online advertising. The lack of advertiser satisfaction with measurement also arises from the lack of independently verified data, a major concern for 69 percent of respondents. Transparency was a serious concern for 76 percent of respondents, and this undoubtedly contributes to the overall sense of disquiet over measurement. Without transparency, advertisers are finding it hard to assess the contribution of online to their business performance. High levels of concern over transparency indicate advertisers would like to see the complex trading eco-system cleaned up. They seem to agree with Marc Pritchard’s description of it as "murky at best and fraudulent at worst." Most tellingly of all, 72 percent of respondents believe that advertisers have over-invested in online. There is a widespread view that the promise of online has not yet been delivered, and the obstacles to success are real. One explanation is that programmatic has promised so much but advertisers are yet to see the true benefits. High levels of concern over transparency indicate advertisers would like to see the complex trading eco-system cleaned up. This survey is a snapshot of current advertiser sentiment concerning online advertising in the light of multiple negative indicators. It indicates that they remain firm supporters, but need the supply-side of the industry to step up and provide the standards of measurement provided for decades by advertising-supported media. It is heartening to find that advertisers are supportive of the ultimate potential of online and programmatic. They have bought into the promises of data-led targeting and are hopeful that they will be delivered. 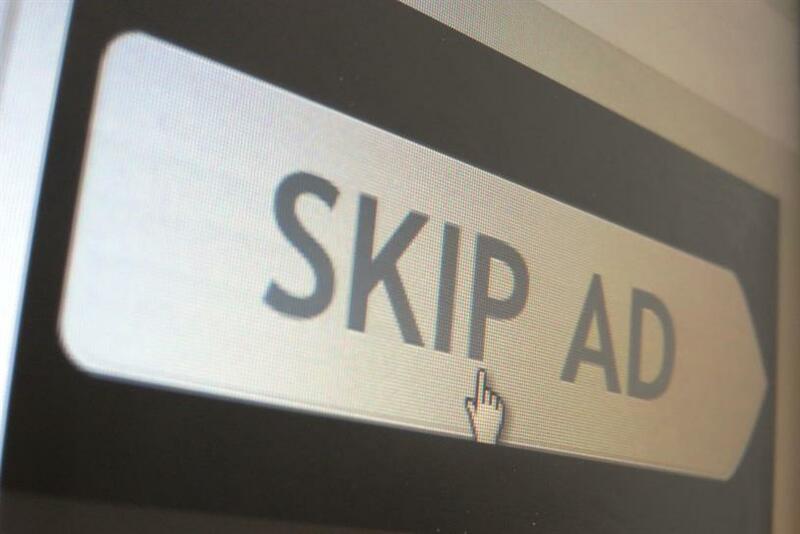 The online advertising market is still in its infancy and there is a long way to go. Advertiser support is critical to this, and they will continue to invest in online but need to see the industry step up and provide more robust and independently verified measurement in order to help online advertising reach its ultimate promise. —Nick Manning is the chief strategy officer at Ebiquity.